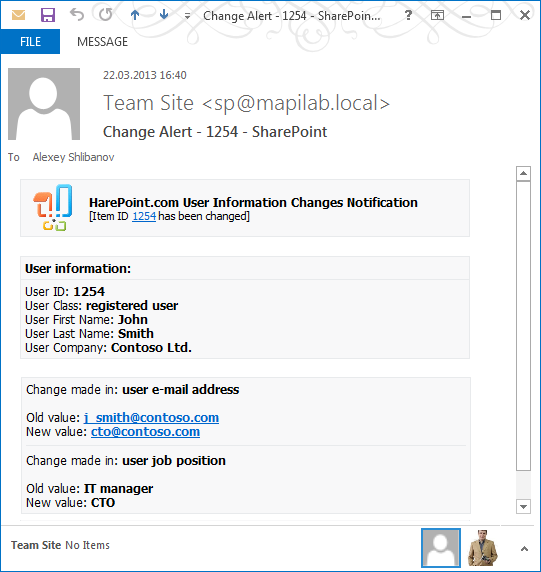 Must-have solution which enables the creation of all types of custom alerts and email notifications and their editing in SharePoint. Create a custom template for each specified SharePoint list, document library or content type. Download free trial. BFTelnet is a telnet server for Microsoft Windows NT/2000/XP.It facilitates remote administration of your Windows NT server from any computer via a standard TCP/IPnetwork connection.